Before you start to wonder why on earth I’m talking about Christmas in the middle of October, let me explain. 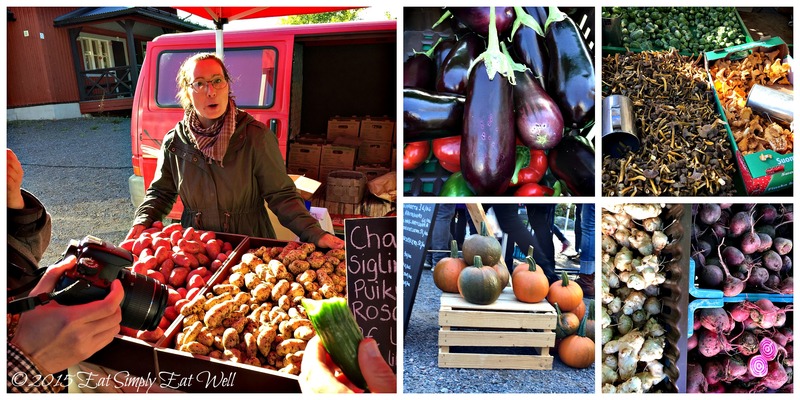 A couple of weeks ago, I was invited to join Slow Food Helsinki and LUMO for a visit to the annual Slow Food Festival in Fiskars Village. It’s a wonderful event in the small picturesque town of Fiskars – the place where the orange-handled scissors the company Fiskars is widely know for were originally made. All that remains now of the corporation’s presence is a visit-worthy museum showcasing the wide range of products it has manufactured over the years, but now, the town has become something even better. It’s a town of red brick buildings set between green lawns with a small river running through. Inside these brick buildings working artisans craft and sell their products – each and every piece made with love and care, and each of very high quality. If you are looking for a special something that is “Made in Finland” – something truly unique that would be difficult to find elsewhere, this is the place to come. From candles, to honey, to chocolate, to furniture to textiles to ceramics to cheese – this small town has more than enough pleasant surprises packed in it to entertain you for a weekend – or more. Stay the weekend in one of the local hotels or B&Bs, and enjoy your country getaway. But that’s not all. 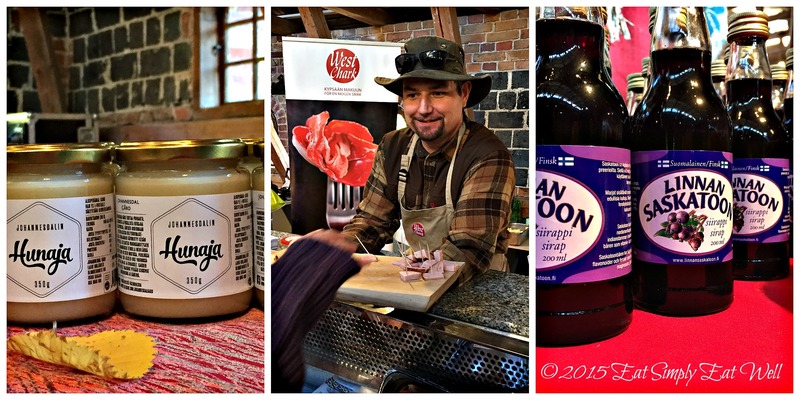 Every year, the town hosts one of Finland’s best food festivals, one I put on my calendar every year, and so should you. 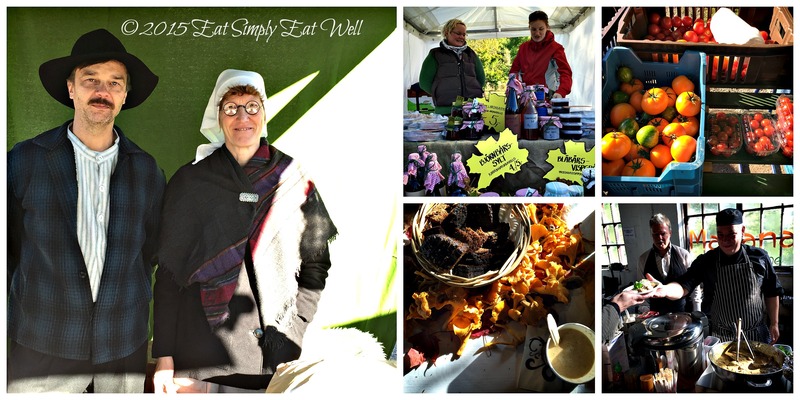 The Fiskars Slow Food Festival is held every year on the first weekend in October. 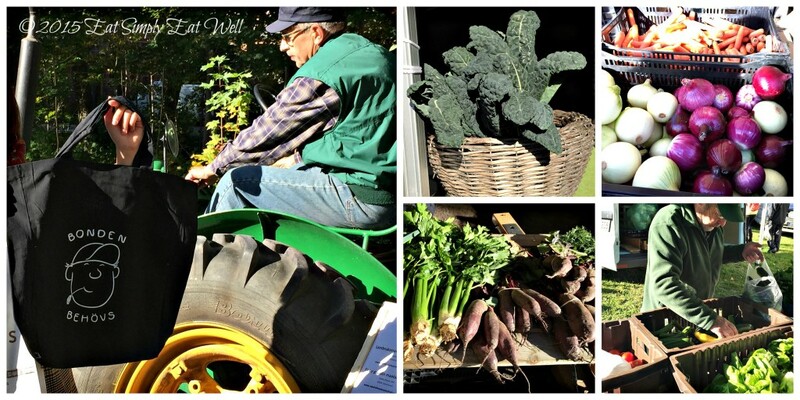 Farmers and artisan producers of food products from the region gather in this village to offer eager customers the best of what they have made and grown over those long summer months when the sun rises early and sets late. It pays to arrive early and buy quickly: chances are good that the goat cheese made by a smiling and dedicated Frenchman for Fiskars cheese factory will be gone long before noon. Same with every single cake and cracker from the wonderful, tiny, Bakgården, who makes the most delicious goat’s milk cardamom rolls and gluten-free seed crackers and bread. You can taste honey from multiple vendors – each with its own distinct flavor based on the flowers, shrubs, or trees growing nearby. There are garden fruits and vegetables for sale too: oh the apples! And of course squash: butternut, hokaido, spaghetti. And brassicas: cabbages in red and green; broccoli; cauliflower in white, orange, green and purple; and Brussels sprouts. You’ll find potatoes of multiple varieties. Products made from wild Finnish berries: lingonberry, bilberry, cranberry; and from the domestic berries: Saskatoon and aronia. You’ll find meat products from local organic farms: beef, lamb, pork – and even wild game on offer – fresh, frozen, dried and cured. Maybe you missed it and are already looking forward to next year – definitely put in on your calendar now. But there’s good news: you can sample those delicious flavors I’ve been talking about in just 6 weeks! The Old-time Christmas Fair in Lohja is just around the corner, in mid-December. Located just 60 kilometers outside of Helsinki, Lohja is a beautiful small town in western Finland. Every year, it hosts Finland’s largest Christmas festival near the medieval stone church of St. Lawrence, right in the heart of Lohja. More than 200 vendors gather to sell their handmade products – and after speaking with vendors at the Fiskars’ Slow Food Festival, I can happily inform you that many of the same vendors will be on site on the 12th & 13th of December to sell their products. For more information on this festival in English, take a look here. 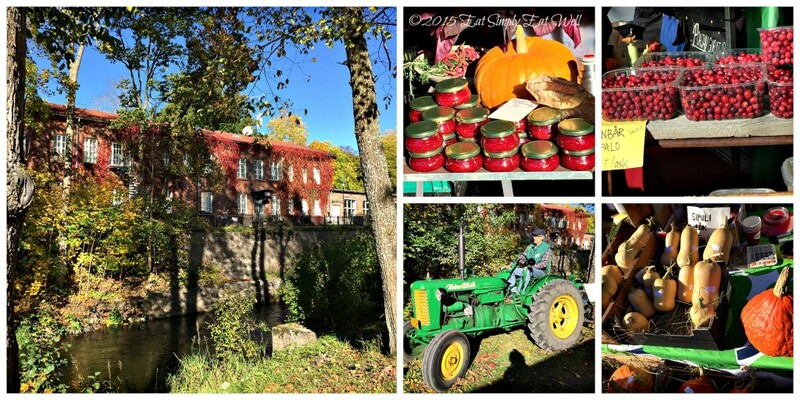 And since you’ll be in the neighborhood, stop by Fiskars Village as well: all season long, the town will be dressed up for Christmas, and at its charming best. You don’t want to miss these! 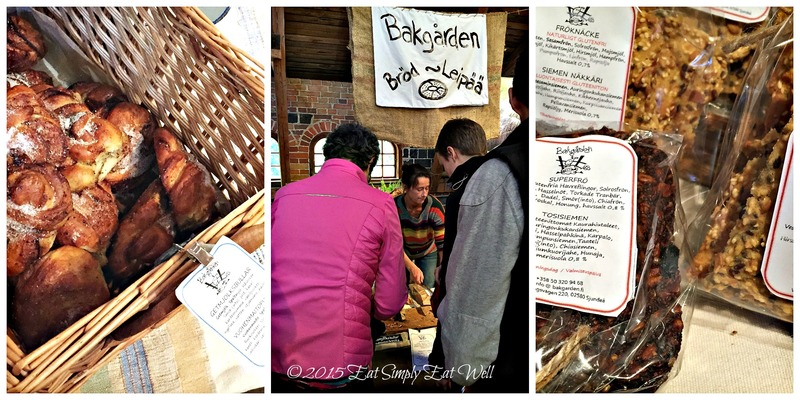 Bonden Behövs – Farmers Wanted!